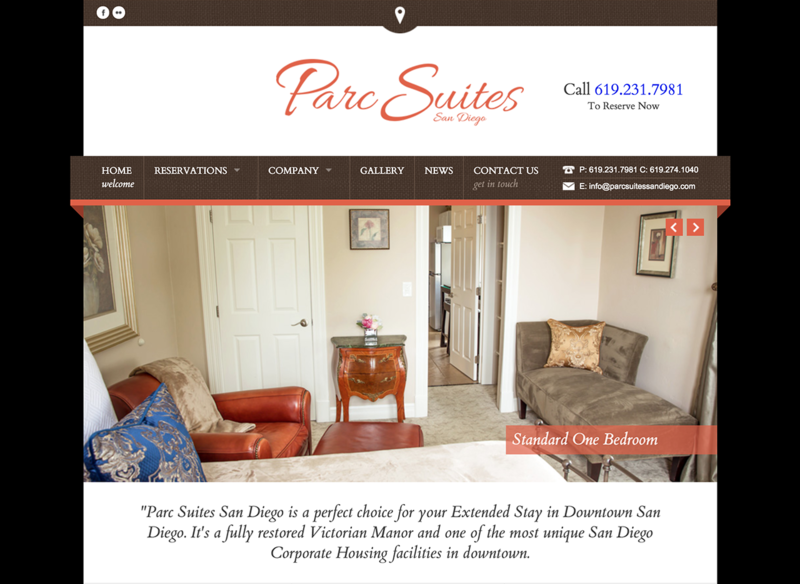 Parc Suites San Diego is a fully restored Victorian Manor and one of the most unique and comfortable lodging facilities in Downtown San Diego. We worked closely with the PS team to help them showcase their brand’s identity and build their online presence. Our goal for this project was to build a unique website that worked responsively across all mobile platforms.